Conjoined Twins - What Are They? Conjoined twins are identical (monozygous) twins that result from one egg being fertilized by one sperm and then splitting more than 13 days after fertilization. 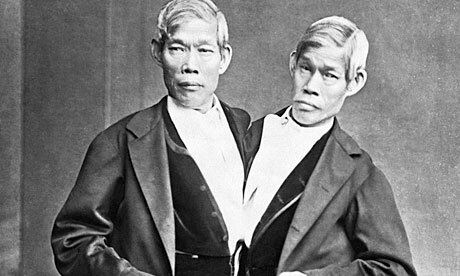 The result is conjoined twins, which are joined by some parts of their bodies.